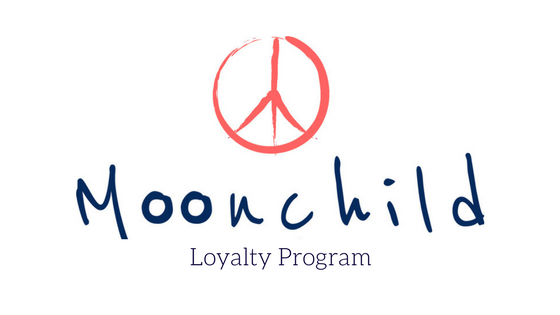 The Fave Pants from Moonchild Yoga Wear is designed with our soft organic cotton and modal fabric. The Fave Pants have a relaxed fit, cuffed hem and are made to give you that perfect loungewear feeling. This super soft seamless tee from Moonchild Yoga Wear is a fresh, flexible workout piece. This t-shirt will keep you feeling cool during workouts and has body shaping contrast panels, super soft touch and breathable airy feel. This super soft seamless tank top from Moonchild Yoga Wear is a fresh, flexible workout piece. This tank top will keep you feeling cool during workouts and has body shaping contrast panels, super soft touch and breathable airy feel.